Large-format printing is one of the best ways for you to get your message out there—it’s hard to miss a giant banner or window signage when it’s as big as you are or bigger! There are a myriad of reasons for businesses and organizations to invest in large-format printing, but no matter the reason, it’s imperative to trust a printer that has experience in this niche. 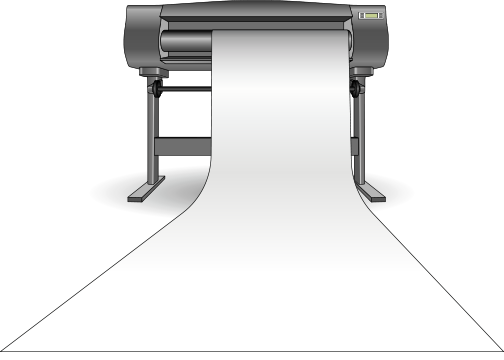 Craftmaster Printing understands the unique dynamic of large format printing in Neptune City, NJ and can assist you in designing and printing materials that are exceptional in their presentation. From getting the resolution just right, to printing crisply on the right materials, to helping you refine your design and beyond, we know large-format printing like no one else. For more information about our large print capabilities or to speak to one of our design professionals about your vision for a large-format design, get in touch with us today by calling 732-775-0011. © 2016 Craftmaster Printing Inc. Proudly created by Jumpsix Marketing.